Sudden Unexpected Death in Epilepsy (SUDEP) is the leading cause of epilepsy related mortality, yet remains poorly understood and hidden in the shadows. 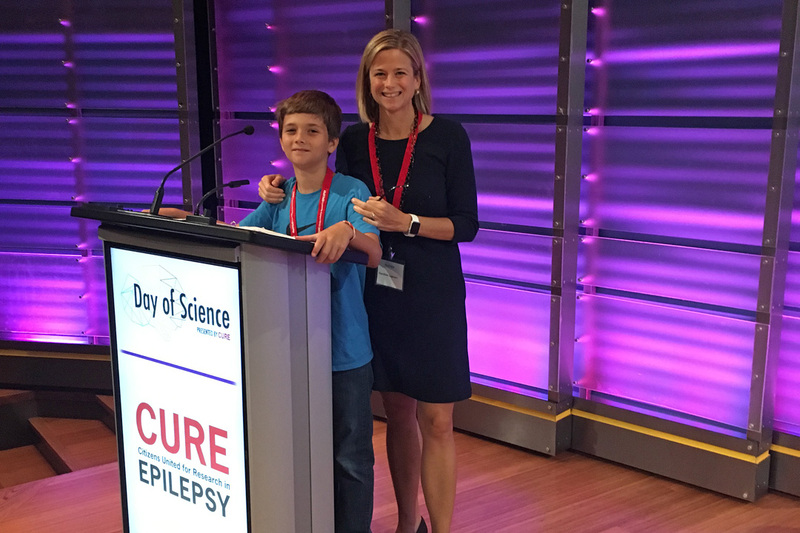 Despite its significance, health care providers are reluctant to discuss SUDEP and offer strategies that could mitigate this worst outcome of epilepsy. A new article in the American Academy of Pediatrics Journal, Pediatrics, describes elements of a BAND-funded effort to increase understanding and awareness of SUDEP among health care providers and patients at Children’s National Medical Center and the University of Virginia Health System. It underscores the importance of families and providers working in partnership to promote education and SUDEP prevention strategies.